Located in Renaissance, the walk-ability doesn't get much better than this! 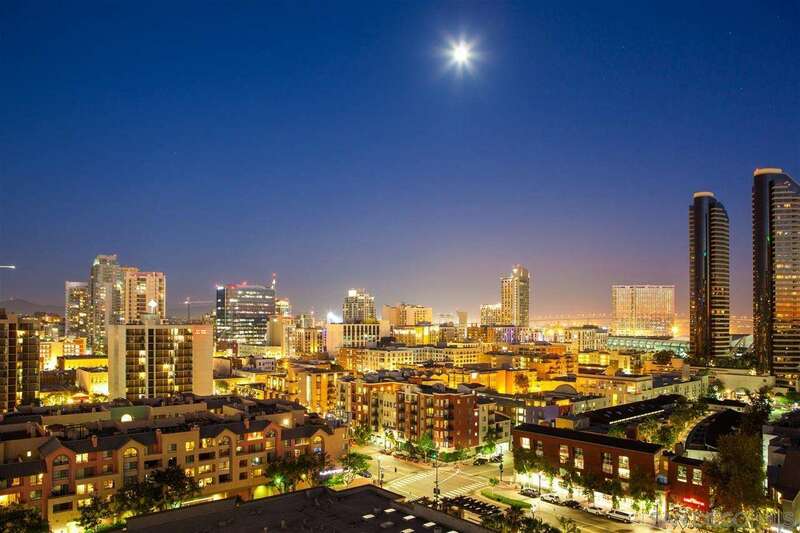 Renaissance is across the street from Ralph's grocery store, Horton Plaza, and a short walk to the "The Headquarters" or the Gaslamp district. 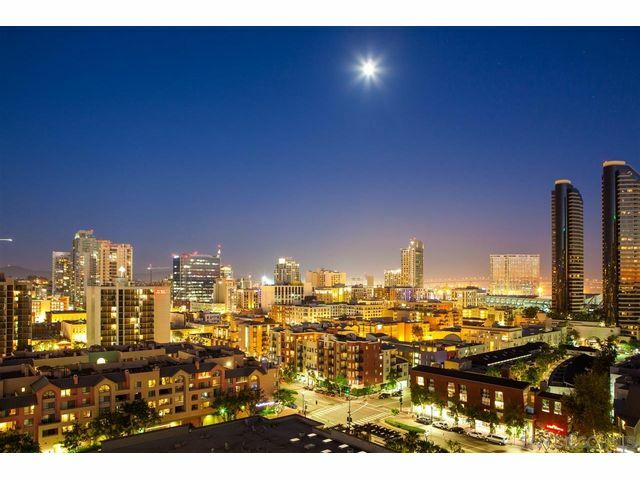 This spacious 2 bedroom has great city views from the 14th floor, as well as a peek of the bay and Coronado bridge! With the great Lanai style corner windows that slide open, you can enjoy San Diego's great weather and evening lights from the balcony or from your dining room!